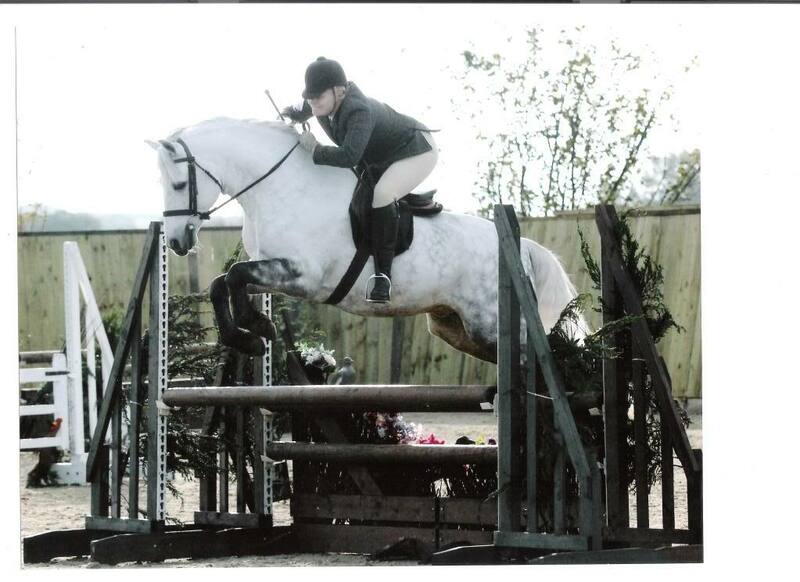 The breeding of British sport ponies seems to be gaining more and more popularity. With the profile of the Sport Pony Stud Book Society (SPSS) on the increase and even the more traditional societies like the National Pony Society (NPS) adding in more performance classes, it is an apt time to review the pony stallions that were presented at the BBSH Stallion Event, earlier this month. 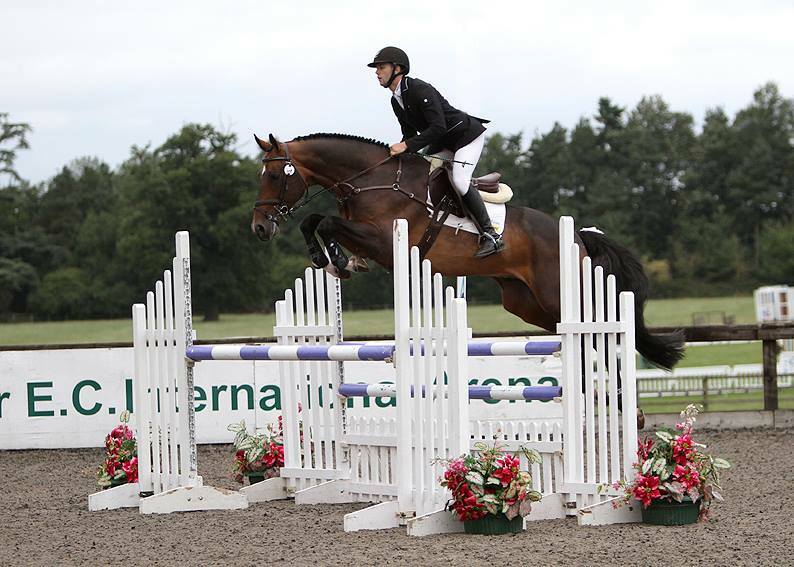 Previous articles on this site have reviewed the eventing and show jumping sections of the British Bred Sport Horse Stallion Event. This article reviews the dressage stallions. There were 18 stallions forward in this section (excluding pony stallions). 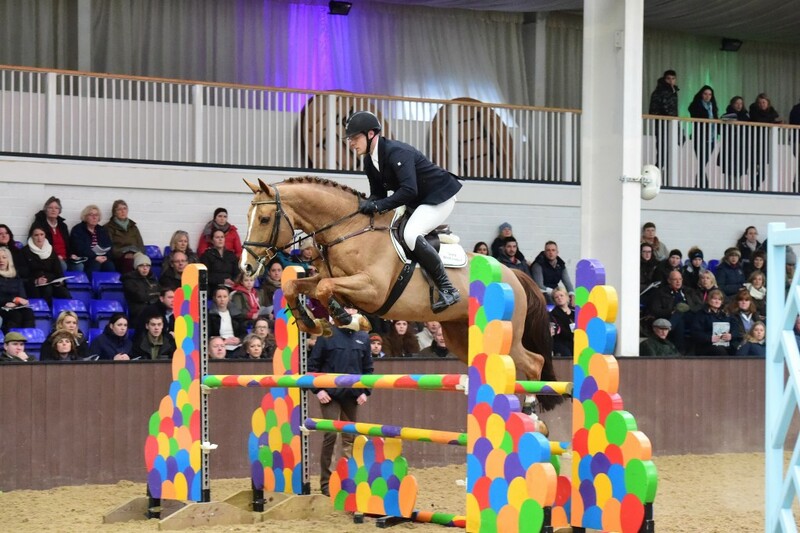 The British Stallion Event, held at Bury Farm on Saturday 9th January 2016, was split into sections for each of the Olympic disciplines. The first stallions forward were in the eventing section, covered in a previous article. These were followed by the SHOW JUMPERS. 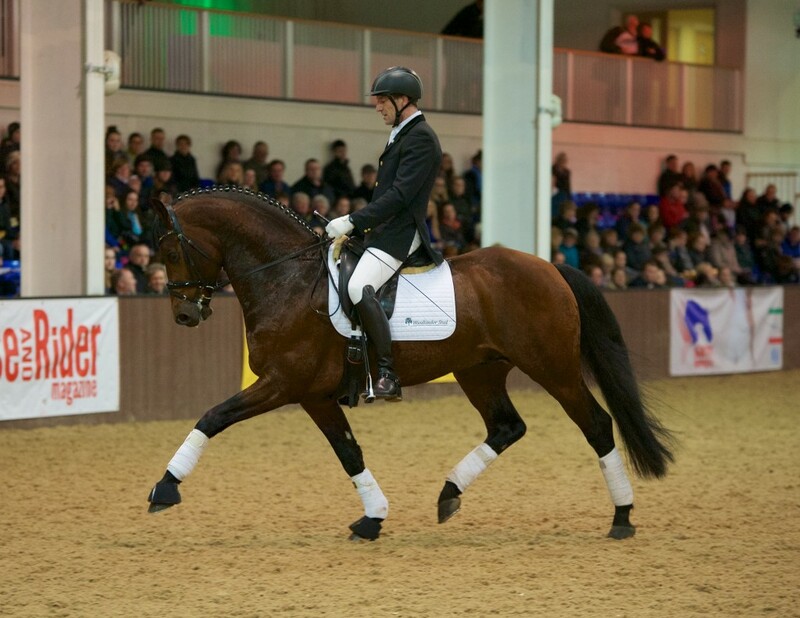 The British Stallion Event, held at Bury Farm on Saturday 11th January 2016, was split into sections for each of the Olympic disciplines. The first of these was EVENTING. There were only 8 stallions forward in this category, a sad outcome given the UK’s great history in this field. What was more depressing was how little use was made of the fences in the arena. For a sport that is predominantly about jumping and stamina, very few of the entries left the ground. It’s a grey, damp Saturday in early January. One of my favourite days of the year! And why is this? Quite simply as a sport horse breeder it is one of the most exciting days on the equestrian calendar. An opportunity to meet old friends, and make new ones. A chance to see some of the most successful breeding stallions on the British Isles, and to also showcase new talent. All of this happens at The British Stallion Event, run by the team behind the British Bred Sport Horse initiative. The first day’s competition at the LeMieux National Dressage Championships was a resounding success for British Breeding. Sadly the official programme does not list a single breeders’ name, but at least sires, damsires and country of origin are listed. Harthill Stud – Elite Sporthorse Breeding Seminar. The ever innovative Nina Barbour of Bolesworth and Harthill Stud fame, introduced a new event into the equestrian calendar with a 2 day Breeders Seminar targeted at Elite Sporthorse breeders, held in March 2015. The first day consisted of a wonderful dinner held at the Carden Park Hotel. Around 300 guests were well fed and watered and most importantly of all, educated and entertained. The speakers on a wide range of topics were Paul Hendrix (show jumping breeder and dealer), Arie Hamoen (ex-KWPN stallion selection committee), Edna Carroll (manager Ashford Farm Stables), Sarah Stoneham (stud vet), and two of Britain’s leading riders – Oli Townend and William Funnell. Nothing beats attempting championship events first hand, to see the course, to watch close up how the track is handling and to savour the atmosphere. So with the World Equestrian games just a short plane ride away, I headed off to Normandy to watch the eventing and as usual I spent a lot of that trip being fascinated by the bloodlines of the horses competing. What became evident was that at Championship level you still need blood – the undulations of the Haras du Pin, the technicality of the course and the soft ground, meant that horses needed the natural ability to gallop, stamina and quick reactions – all attributes to be found in the Thoroughbred.